Marketing tools - the print USB - iusb - Promotional USBs like no other. - iusb - Promotional USBs like no other. Custom manufactured and print USB devices are magnificent marketing tools not only for the reasons previously stated but because they are so very useful to almost anyone. The development of this technology made transferal and storage of files incredibly easy for all computer users and made a remarkable difference to the way in which sales presentations could be handled. Distributing the print USB to customers with files already stored on them has made certain that sales presentations are seen immediately the USBs are loaded into the computer. This is a great way to get your products and services in front of the customer without sales pressure. The customers are able to view your file in the comfort of their offices and homes and will take some time to read the file because your company has given them a promotional item of value which can be used for personal and business purposes for a very long time. 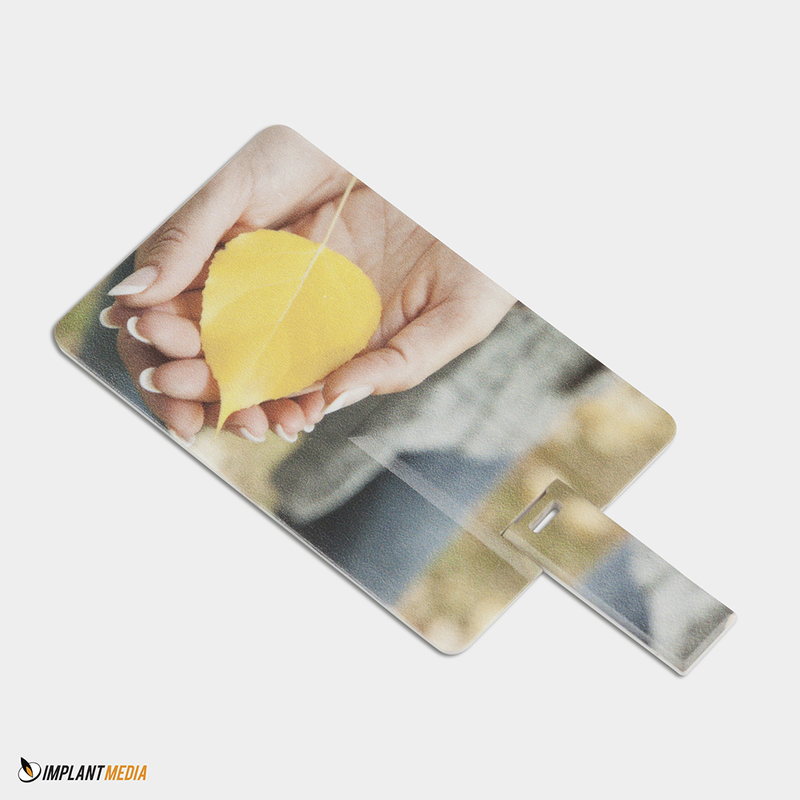 When it comes to design, something that is useful and has an interesting shape will also be noticed by other people whilst it is being used and it is more than likely that they will want your print USB too. As to where to find the company to design and produce the print USB, purchasing online is a good way of obtaining a competitive price. If you haven’t used printed USBs as a promotional item before an established supplier will be able to advise you on the different sizes of flash drives available and offer constructive, sound advice as to what is more appropriate for the campaign you intend to launch. Design services will also be available which are usually excellent and worth considering if you do not have your own design personnel. We recommend getting in touch with a print company that has been in the market for some time now. www.implant.com.au can assist with all your print and design needs.